Snapchat on Wednesday announced the launch of tools and polling information for Indian voters to encourage people to vote in the Lok Sabha polls. Some of the tools in the app include filters, stickers, Bitmoji, lenses, and Snap Map integrations especially designed for the polls. 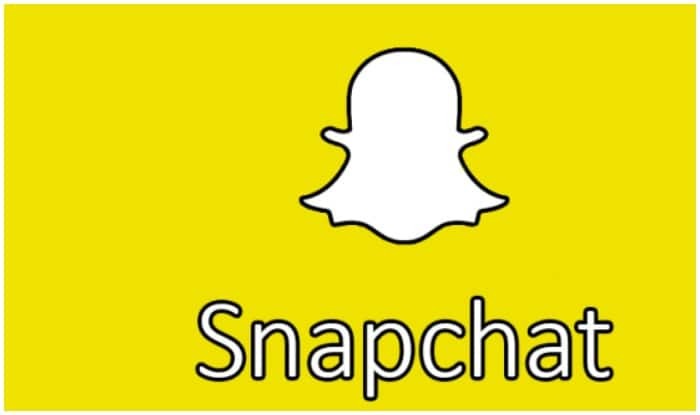 Through this initiative, Snapchat seeks to educate its users about the resources provided by the Election Commission. Meanwhile, Snapchat’s content partners namely The Wire, HuffPost India and Brut India will go live with Curated Stories, Publisher Stories and Shows. The live coverage will include a compelling election analysis capturing the on-ground voter sentiment across India.